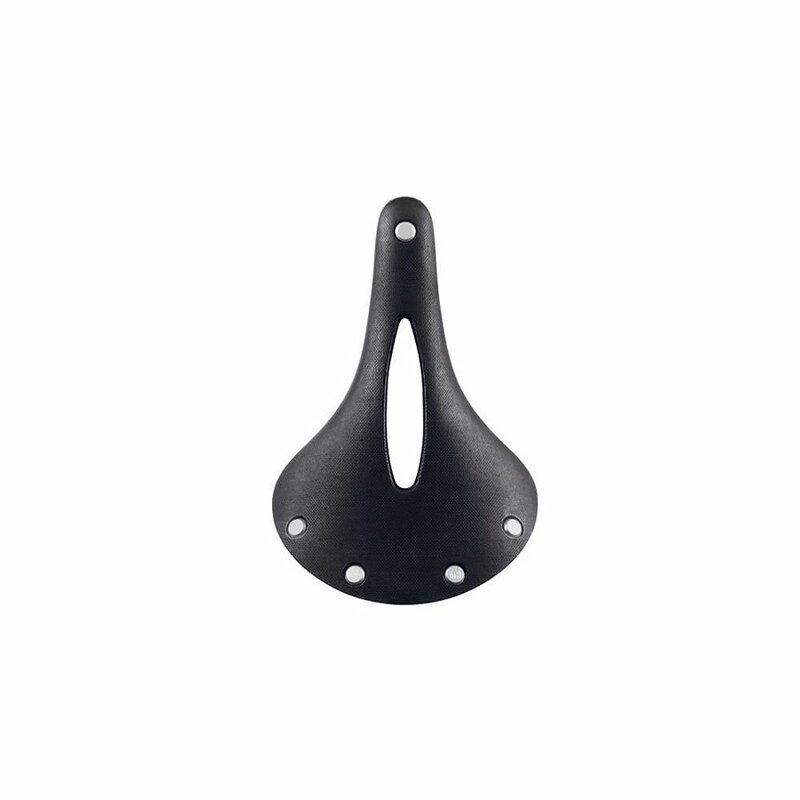 Designed for all kinds of riding; from those who want to ride around the city, to those who want to tour across the country, the C19 Cambium Carved is the ideal choice! 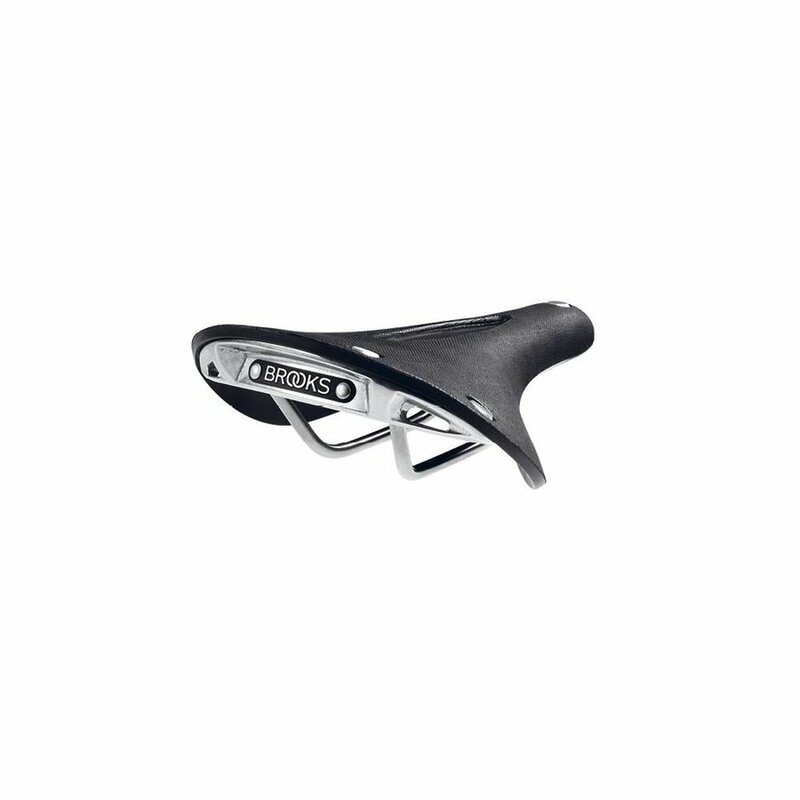 This saddle provides more width, so if you're looking to ride in a more upright position, this saddle follows through and provides the support needed for an upright ride. The carve in the middle of the saddle relieves a lot of pressure points, avoiding the hassle of having a painful ride. 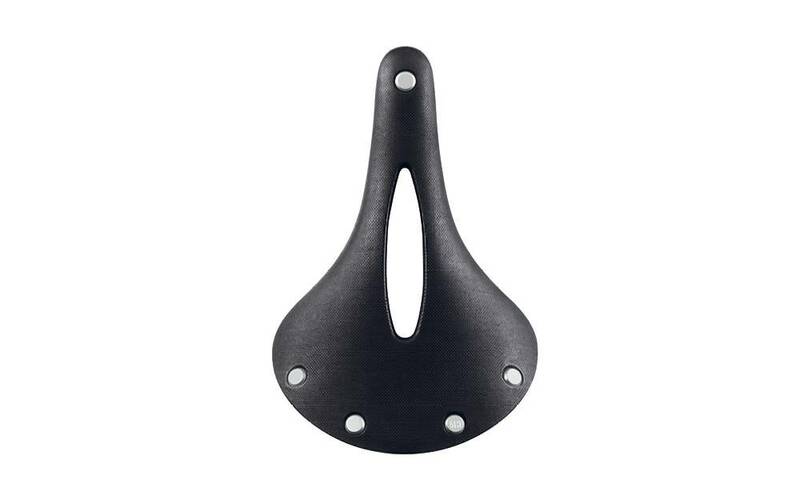 The material in this saddle is made from vulcanized rubber with an organic cotton top. 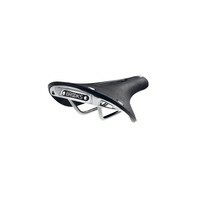 This defeats having to break the saddle in while you use it; it's broken in and comfortable immediately! 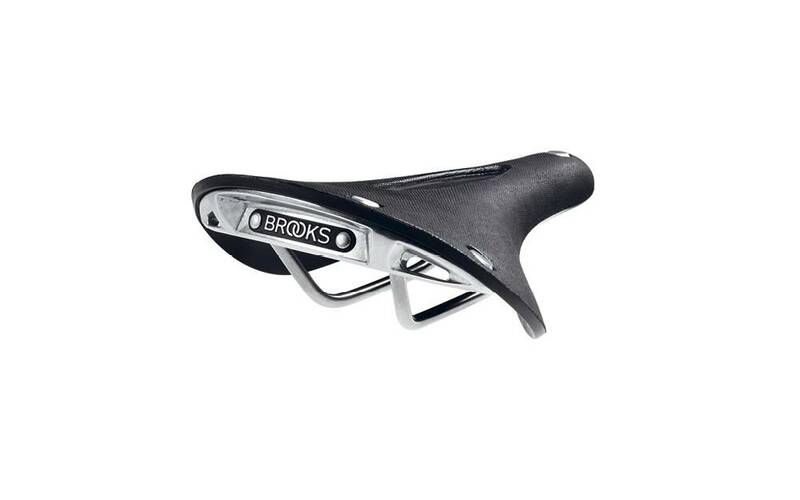 In addition to this, the saddle itself is waterproof and maintenance-free, so no prior treatment is needed.